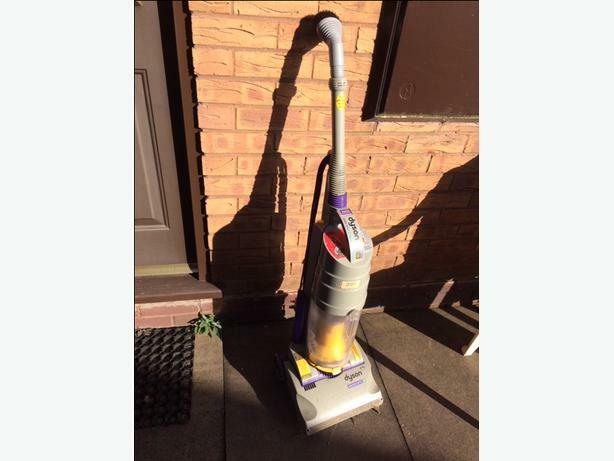 Dyson DC01 Vacuum Cleaner. Used but working condition. Couple of accessories included.